Writing, reading, social justice. It all starts with a story. The world is full of glorious novelists who don’t appear on best-seller lists or magazine covers, who support themselves with other work while they quietly produce their gifts to the universe. I think Brenda K. Marshall is one of these. 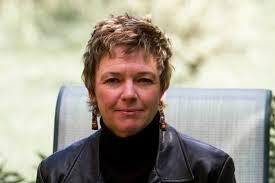 She teaches at the University of Michigan, and her first book was a work of pedagogy called Teaching the Postmodern. Then she moved to fiction with her first novel, Mavis, published in 1996. But I didn’t discover Brenda Marshall until 2010 when a member of my book group, who was friends with Marshall and also taught at Michigan, suggested we read Marshall’s latest novel, Dakota, Or What’s a Heaven For? The book was a revelation. In the novel, two educated young women from Philadelphia move with their families to the Dakota territories in the sod-busting, homesteading years before Dakota become a state (much less two). One woman is in love with the other, and marries the brother of the woman she loves so they can stay close. The deft, confident narrative swoops from this woman to a young girl from Norway to an old politician who describes himself as “pretty close to honest,” to a rapacious profiteer. If you read the introductory chapter you’ll get a good sense of the novel: smart, witty, and fresh. Marshall brings the reader inside the experience of the violent birthing of a state. You see the bleak, majestic prairies, the families struggling to stay clean in their houses made of earth, the women trying to tame this new world and their own hungers, the men whose only language is money, making back room deals that will ruin families and futures they care nothing about. She doesn’t shy away from the harsh realities of the frontier experience, giving her lively attention to the brutality faced by Indians and immigrants alike, the venality of the men who carved up the country for their own benefit, and the suffocating, inescapable power that men held over women who had no right to call anything their own. The characters are engaging, from sharp, energetic Frances with her hopeless love for her sister-in-law to a camp cook who hides more than one secret. In fact, many people in the novel have secrets they hold close. What’s a frontier for, if not to reinvent yourself? A friend sent me this photo of her morning. Don’t know about you, but it looks delightful to me. 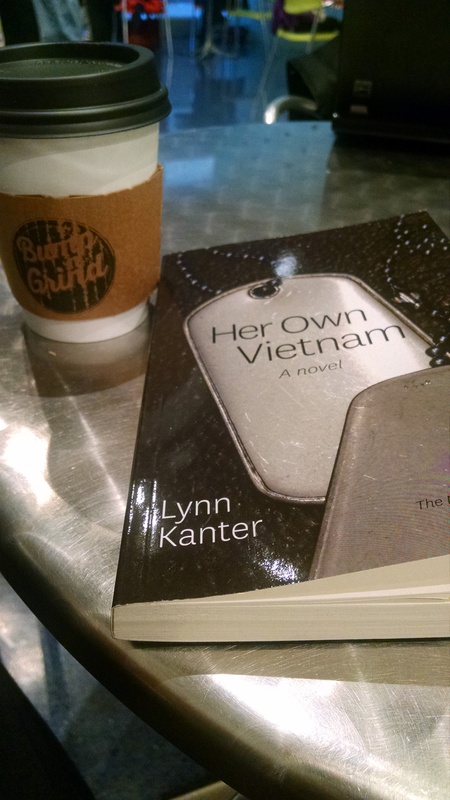 I invite you to take a photo of yourself reading Her Own Vietnam – or some atmospheric photo of the book itself – and send it to me at Lynn@lynnkanter.com. I’ll post some of them here. Now that my novel Her Own Vietnam is out in the world, I’m going back to writing about 30 Women Novelists You Should Know. We’ve reached the halfway mark with Britain’s Andrea Levy. How many ways can you say “wow!”? Andrea Levy has won so many literary prizes in England, it’s as if they ran out of superlatives to use when describing her work. 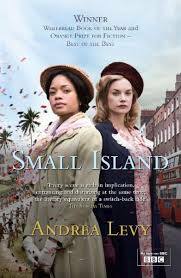 Her 2004 book Small Island won not only the Whitbread Novel award, but the Whitbread Book of the Year award. Not only did it receive the Orange Prize for Fiction, it also won the Orange Prize ‘Best of the Best’ award. As far as I’m concerned, the novel deserves all of these accolades and more. It’s a beautiful and powerful story of two couples in England in the years after World War II. Hortense and Gilbert are Jamaican immigrants who had been taught to consider England their mother country, and are shocked by the hostile welcome they receive. Queenie is a white working class woman who married Bernard to escape her destiny working on the family pig farm, and then found London and her husband to be not at all what she expected. The novel is told from the point of view of all four characters, as the major issues of their (and our) time – war, immigration, race, the personal courage to do the right thing – shape their lives and their world in unimaginable ways. The BBC adapted Small Island into a two-part television miniseries. It was one of the most faithful novel-to-TV adaptations I’ve seen. Watching it felt like revisiting the book. I think the care the producers took in adapting the book is reflected in the similarity between the original cover for the novel (L) and the cover image for the video (R). 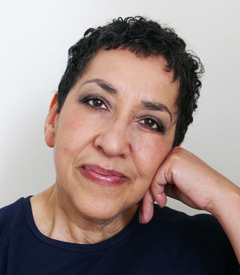 Andrea Levy started to write when she was in her thirties. Today, in her fifties, she has written four other novels in addition to Small Island, as well as two collections of short stories, many of which also won important literary prizes. 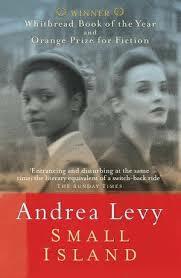 I’m excited to think about all the Andrea Levy books still to be read. I grew up surrounded by veterans. My father, my uncles, my friends’ fathers all had served in WWII. Both grandfathers served in WWI. When it came to my own generation, the Vietnam generation, none of us served. 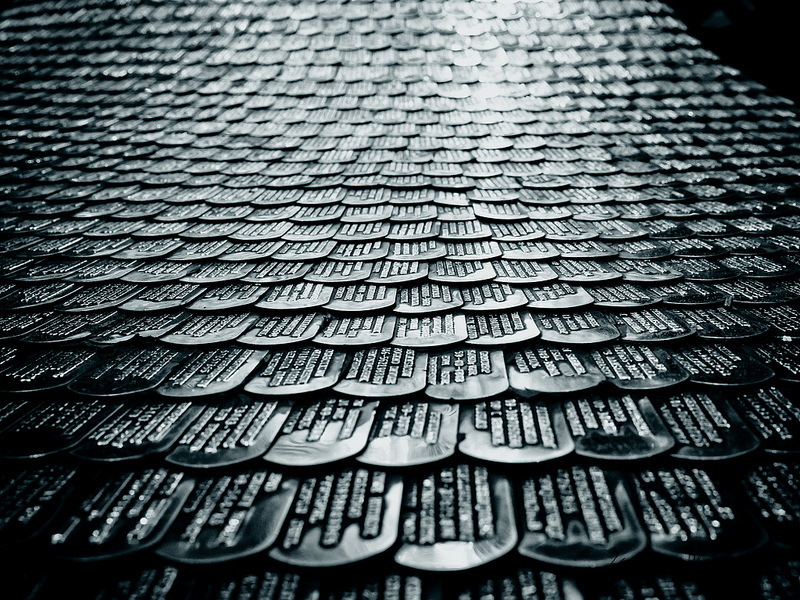 I remember watching TV, sick with anxiety, as a man drew the lottery numbers for the military draft – numbers that would determine whether my brother would stay or go. I would not have considered serving myself, but as the oldest girl cousin, the question did not even occur to me. But it occurred to Chris Banigan. 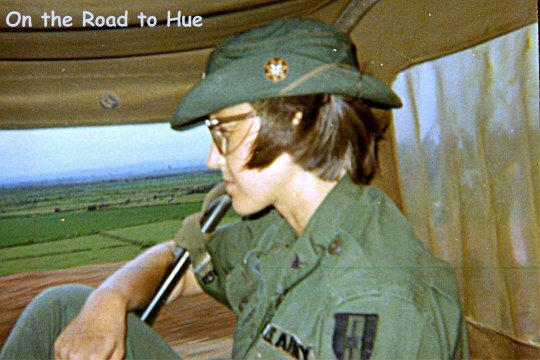 As a lieutenant and then a captain in the U.S. Army Nurse Corps, she served two tours of Vietnam, from 1969 to 1971. Chris was the first veteran to read an early draft of Her Own Vietnam, and we shared a lively email correspondence, since we lived on opposite coasts of the country. When we finally met on Veterans Day in 2003, she told me a story I’ll never forget. I’ve shared it on this blog before, but it’s worth repeating. That morning, Chris encountered at the Vietnam Wall a soldier who had been her last patient in Vietnam. He had been visiting the Wall for years on Veterans Day, walking along its gleaming black expanse and asking everyone if they knew a nurse named Banigan. Finally, he asked her. On this Veterans Day, I remember my father and grandfathers, all of them gone now. And I remember Chris Banigan. She died suddenly six months after her encounter at the Wall, only in her fifties. I am sure a part of her died in Vietnam. The literary magazine [PANK] asked some smart questions during a Q&A interview about Her Own Vietnam. This was the final stop on my virtual book tour, and I was thrilled to be hosted by the magazine that’s edited by “Bad Feminist” Roxane Gay. You can buy all the books mentioned on this blog through your local independent bookseller. Find a bookstore here.